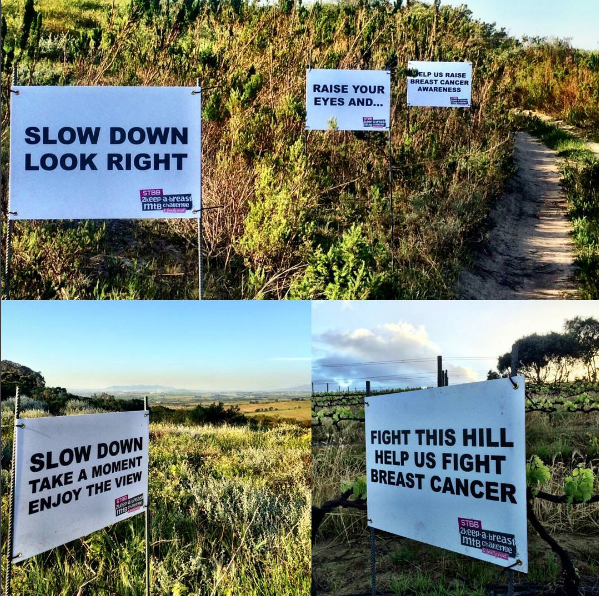 This year’s STBB 2Keep-a-Breast MTB Challenge and Family Day will be taking place on 22 October 2016 at Overgaauw Wine Estate in Stellenbosch. The aim of this event is to raise funds to combat breast cancer, and all proceeds are donated to CANSA. This has become known as one of the “must-do” events on the MTB calendar. 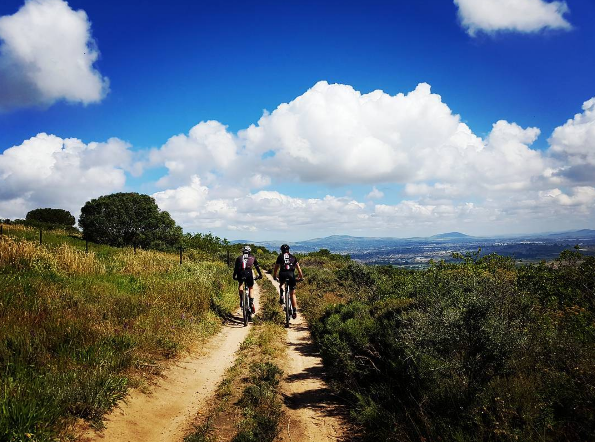 Our routes are enjoyable, challenging and well marked, our marshals are on the ball, we have the best water tables in the industry, and we are told that ours is one of the best organised MTB races in South Africa. Unbelievable prizes from our generous sponsors, plus loads of lucky draws. After the race, chill out in Bedouin tents, eat, relax and take in the view. Enjoy the food market, artisan beers and wine tasting, plus a jumping castle and arts and crafts for the kids. 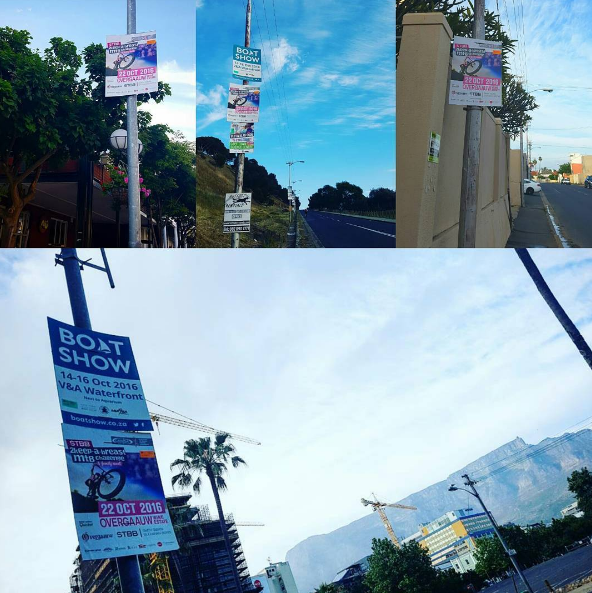 All proceeds from the ticket sales are donated to CANSA and they will also be present on the day to interact with the public and to do free health screenings and give advice. Come join me as I will be riding the 60km to help raise awareness around Breast Cancer! Quick!! Entries closed tomorrow, 18 October. Go to Quicket and ENTER NOW! Next: Next post: Featured Friday with Karlien Loubser – Living a healthy balanced lifestyle is possible!